Brian Neff took the win in the Outlaw Modified Series last night at New Smyrna Speedway beating points leader Donny Moore to the line by just 0.364 seconds. 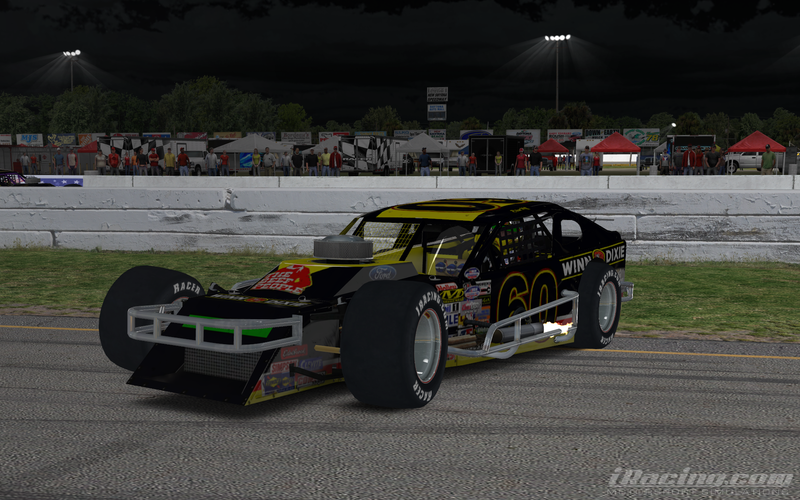 Dennis Ellis, Tim Knott, and Matt Hoose rounded out the top 5. The season finale is next Saturday at Lanier National Speedway in Georgia. 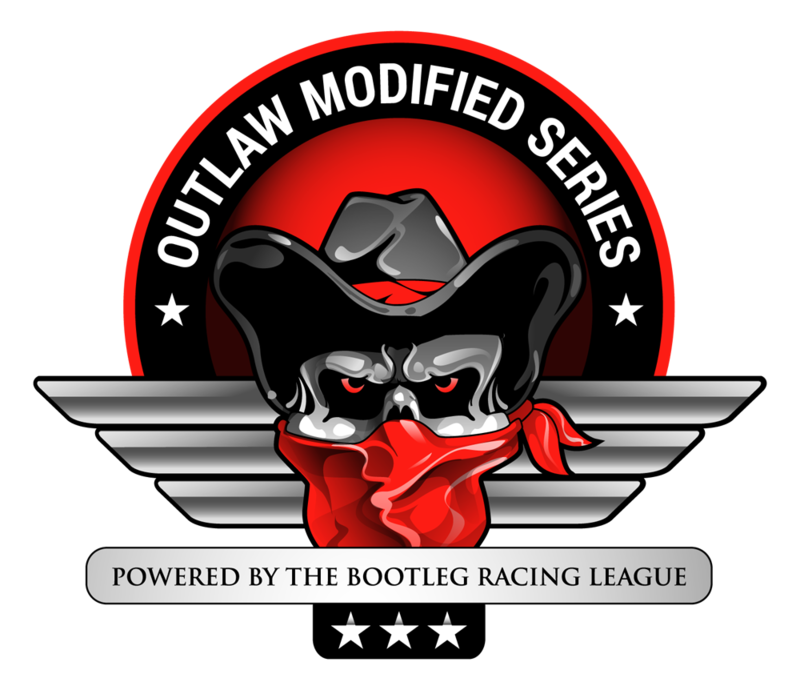 This entry was posted on Sunday, December 14th, 2014 at 7:54 am	and posted in Bootleg News, iRacing, Legends Series, Outlaw Modified Series, Street Stock Series, Super Late Model Series. You can follow any responses to this entry through the RSS 2.0 feed. I scanned an autograph so anyone wanting one I will send via email!